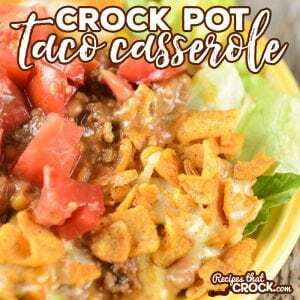 Crock Pot Taco Casserole - Recipes That Crock! 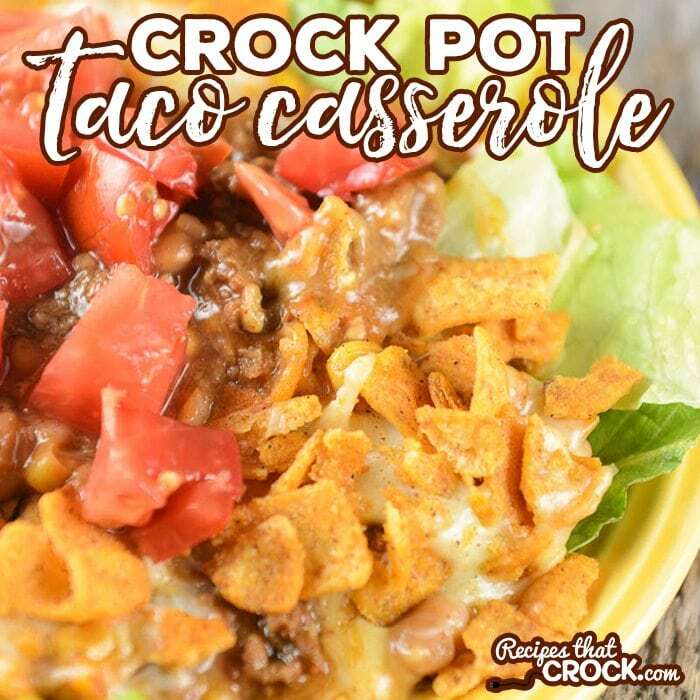 This easy Crock Pot Taco Casserole is a tasty twist to taco night. 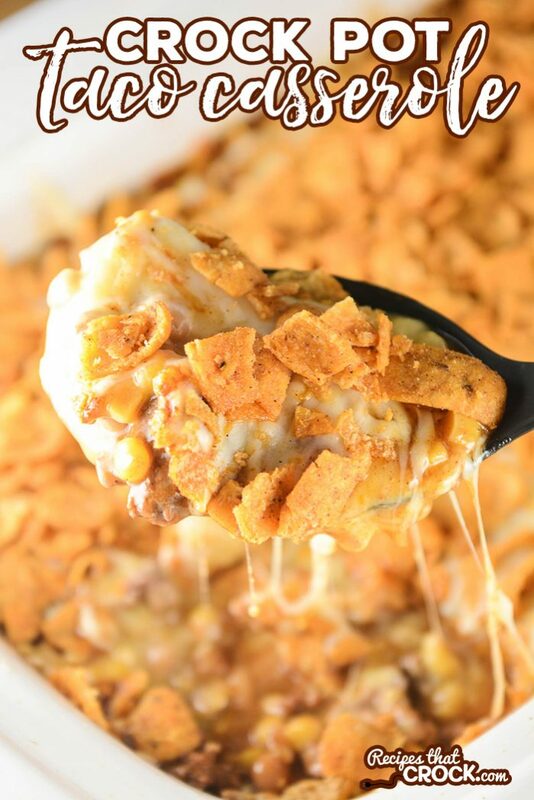 This recipe is a delicious casserole of ground beef, cheese, beans, mexicorn and Chili Cheese Fritos – yum! 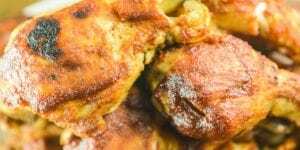 The other day I got to thinking about one of my favorite oven recipes and I decided to get in the kitchen and develop a yummy version for the slow cooker. You guys… the Chili Cheese Fritos (not a sponsor) MAKE this dish. SOOO yummy! This is fantastic! A family favorite. I drained the beans and corn. Still plenty soupy…in a good way! Different ways to eat it. I liked over salad. The family liked as tortilla filling and then I even ate some over extra chili cheese chips. 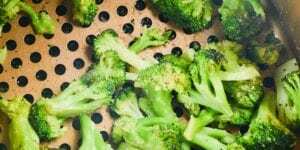 Super flavorful and just plain yummy! We eat every bit! 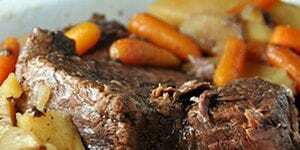 I made this in a pot on the stove and it was so good! It didn’t look good but it sure did taste good! I started this for the first time about an hour ago. I just watched the video. I didn’t realize how soupy it would turn out. I’m new to cooking in general and this is the second recipe I’ve tried in the crock pot. My question is, since I’ve already started it, is there anything i can do to make it thicker? I will like it over lettuce, but I doubt the boyfriend will. lol. And I am cooking it on high because I got it started late. 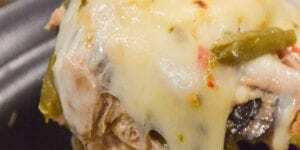 Since it is already layered, there isn’t much you can do, BUT you can serve it with a slotted spoon and put it over lettuce or even in tortillas. Next time you could omit the milk to make it a little thicker. Hope that helps! Do I drain the mexico corn and chilli beans(if I use them? This sounds so good! I drained the mexicorn but not the beans. Enjoy! I would pile this high on my plate and MMMM at every bite. LOVE! 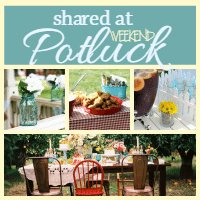 So glad you shared with us at Weekend Potluck…keep em comin’ – please! This sounds delicious and I enjoy watching the videos as well! I get to enjoy them while I’m at work in my office. Sounds good Chris, but how would funny man rate this casserole ? 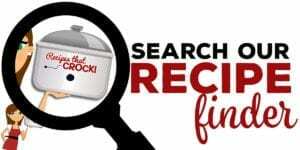 🙂 I usually can tell if a recipe is good by the way he samples it and raves about it…..so can you ask him, and let us know ? 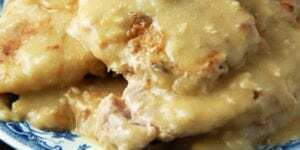 This would be an easy recipe for him to make on your show…..love his videos and how he is so involved in the recipes that you have him make….. Rating it a 5* because I know it will be good…..I love tacos……and I do make a taco soup and it is delicious……. My daughter has made the stuffed pepper soup, (not in the crock pot), just regular pot and they love it….she makes it quite often. Lol! Funny Man LOVES this recipe… he did his “Oh my goodness this is so good” look when he had it the other day! I will have to tell him you’d like to see a video– I am sure he will oblige ;). So glad you enjoy the site and videos! Oh Cris – that’s sounds wonderful! 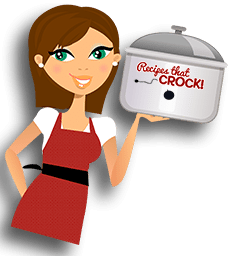 I love my casserole crock and know this recipe would be perfect in it. Thanks for sharing. Pinned!